Custom applications available. 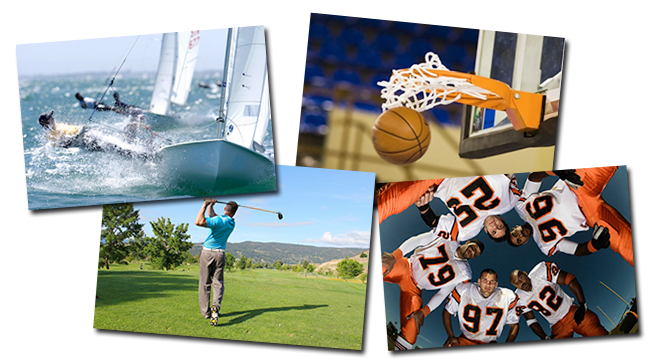 We work with a wide range of clients, from professional sports teams to individual college coaches. Use the form below to Contact Cade Massey and Rufus Peabody.